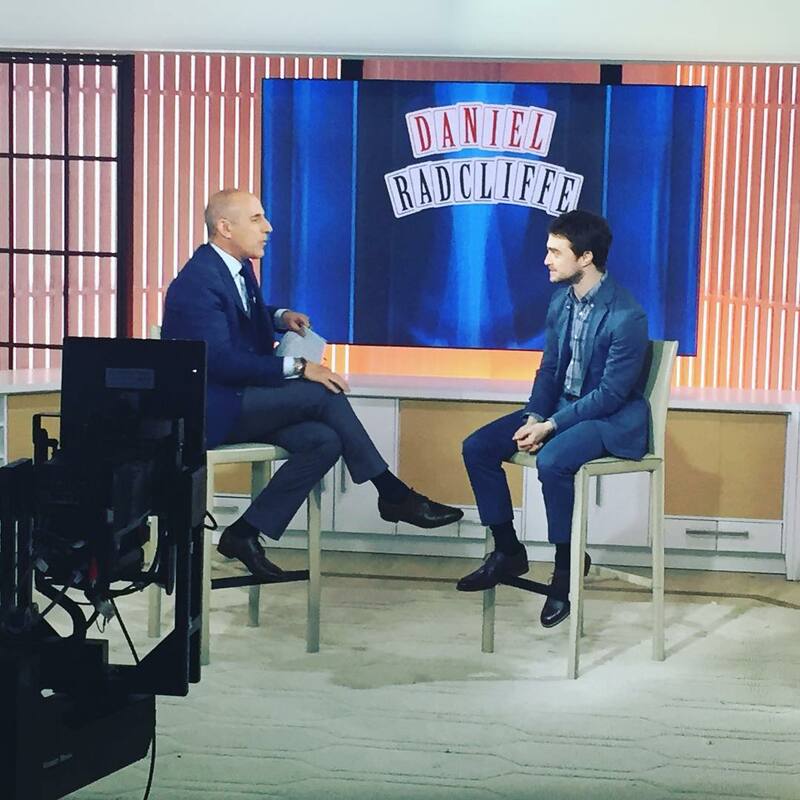 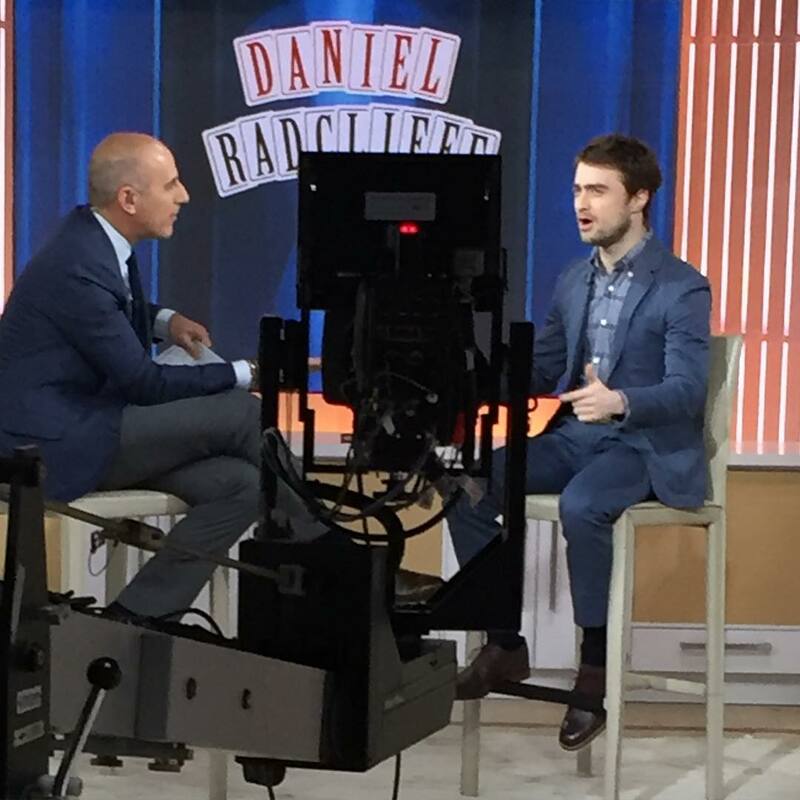 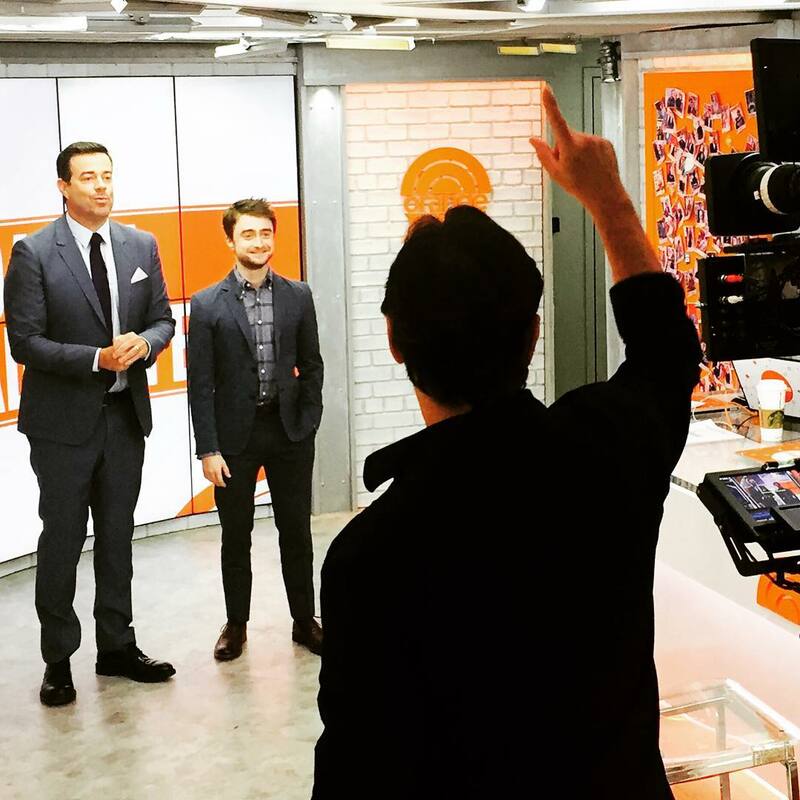 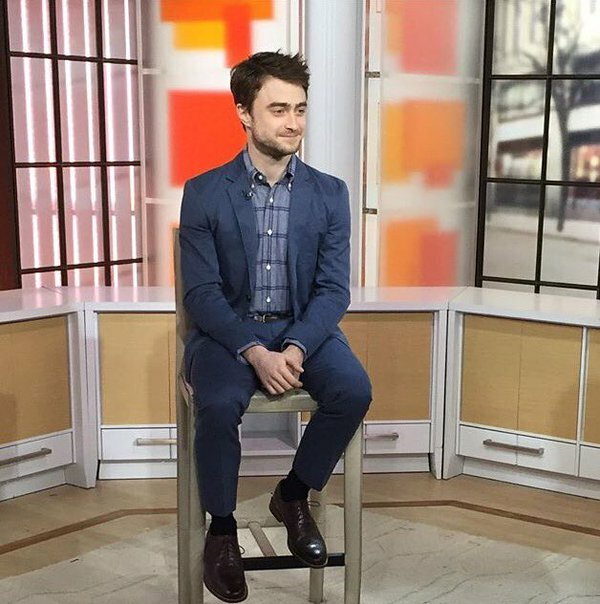 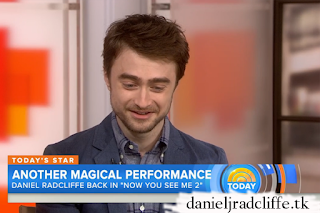 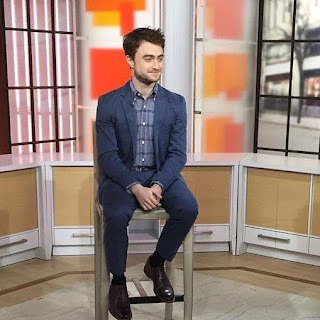 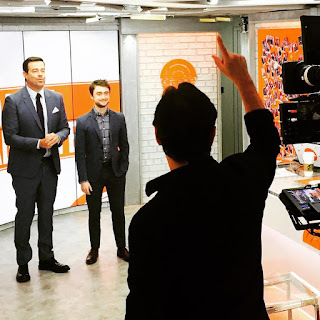 Daniel was a guest on the Today Show today promoting Now You See Me 2 but he also talked a bit about about Swiss Army Man. Photos by Spencer Soloman and Tanya Pacht, both via Instagram, and from the show's Facebook page (photo by Nathan Congleton for Today) are added below. 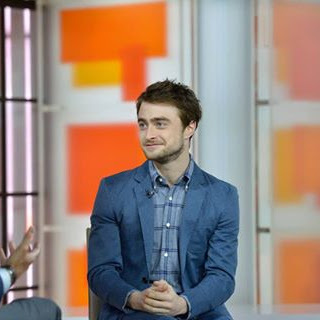 There is also a photo by Sam Spector.